Mack is learning what numbers mean and today while putting sunscreen on his face he worried about me getting sunscreen in his eyes (hasn’t happened yet but seriously why are children suddenly so squirrely when you apply sunscreen? Is it the anticipation of going outside to play perhaps?). I let him know I would be careful and that if he held still it would make it easier for me to not get it into his eyes. That’s when he proclaimed “That’s why I love you all the way to 64!” Well, I’m not sure exactly what that means, but his tone of voice and big smile let me know that this meant quite a bit! The boys have grown so much over the past year. Year, did I just say that? I sure did, can’t believe a year has gone by so quickly! They have grown up so much and continue to amaze me each day. We had so much fun this week. 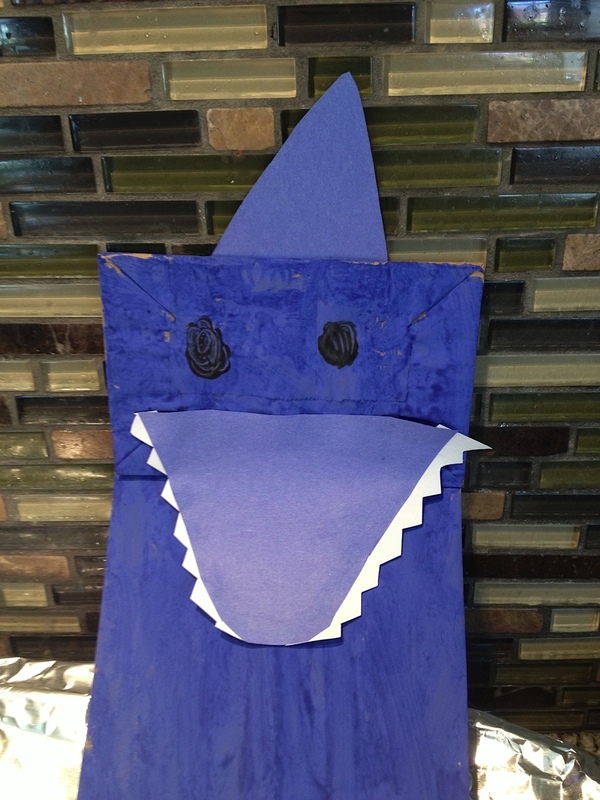 We made paper bag puppets, checked out some fun books, and gave mom her mother’s day gift. All these will be posts for a later time in more detail but for now I wanted to get some of my thoughts down. Little one is not so little any more. His favorite word it “no!” and “right now!’ Gentle reminders of ‘more please’ rather than ‘right now!’ are a daily occurrence. He is becoming independent and learning just how powerful words are. Hope you have sunshine where you are!